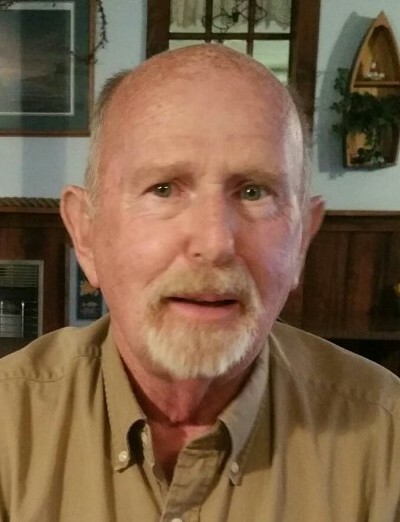 Dennis “Denny” Edleblute, age 72, of Dublin, GA, passed away on Thursday, March 28, 2019. Mr. Edleblute was born in York, PA to the late Russell and Beulah Kline Edleblute. He attended Eastside Assembly of God in York, PA before moving to Georgia four years ago to start a street evangelism ministry. He was the Ministry Center Coordinator at the Laurens Baptist Association and founder of F & F Ministries. He is a current member of Rock Springs Baptist Church and a former member of Poplar Springs South Baptist Church. In addition to his parents, he is preceded in death by brothers, John, Charlie, and Wayne Edleblute. Survivors include his devoted wife of 52 years, Lucinda Miller Edleblute, of Dublin; children, Tina Greear (Rick), of Windsor, PA, Larry Edleblute (Denise), of Dover, PA, Betty Billet (Shane), of Dover, PA, and Peggy Shewell (Lee), of Windsor, PA; 12 grandchildren, 15 great-grandchildren; brothers, Donald Kline, Barry Edleblute; sisters, Betty Edleblute and Shirley Taylor; nephews, Lewis Miller and Michael Miller, of Dublin, and several other nieces and nephews. A memorial service will be held at 2:00PM on Saturday, March 30, 2019 at Rock Springs Baptist Church in Dublin, GA with Rev. Bobby Jones officiating. A memorial services will also be held at 2:00PM on Saturday, April 6, 2019 at Eastside Assembly of God in York, PA with Pastor Donald Belch officiating. In lieu of flowers, the family requests memorial contributions to the Laurens Baptist Association at www.laurensbaptist-ga.com or to Eastside Assembly of God.